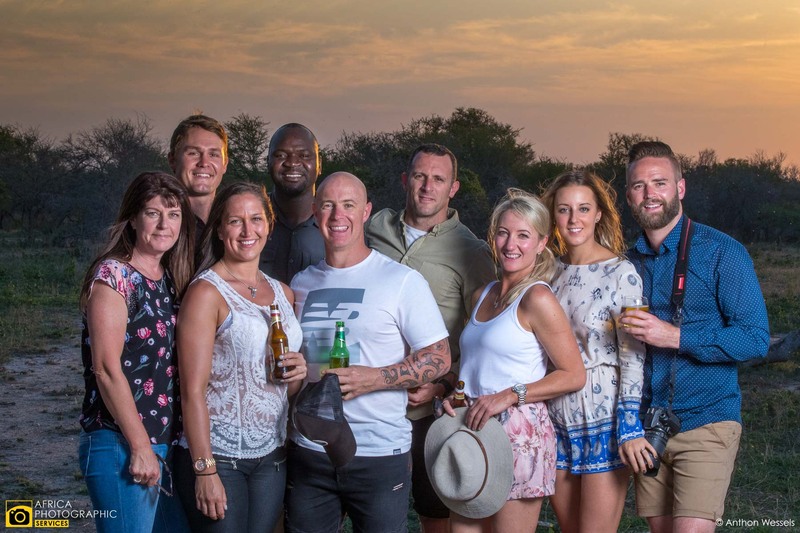 The safari industry as a whole have always tried to create unique experiences for their guests. 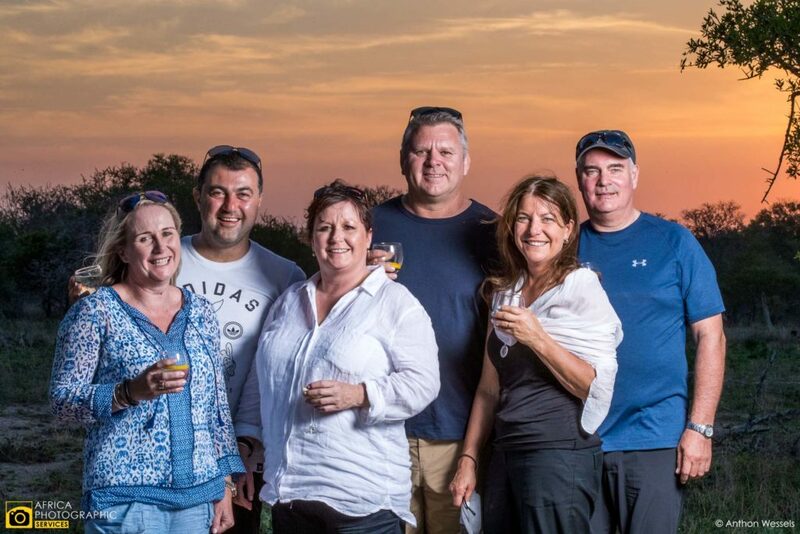 A firm favourite has always been the surprise sundowner stop, a bush bar setup up next a waterhole or amazing view point along a river. 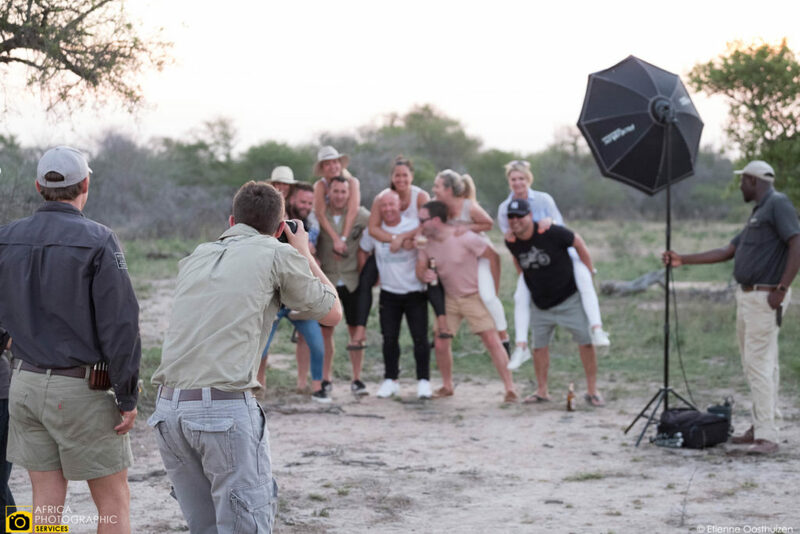 These safari experiences allows couples, families and traveling groups an opportunity too be in a unique setting all together. 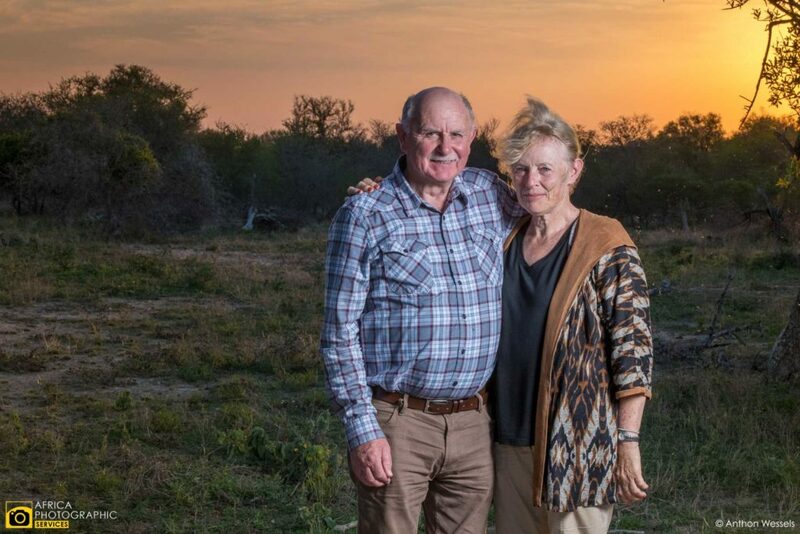 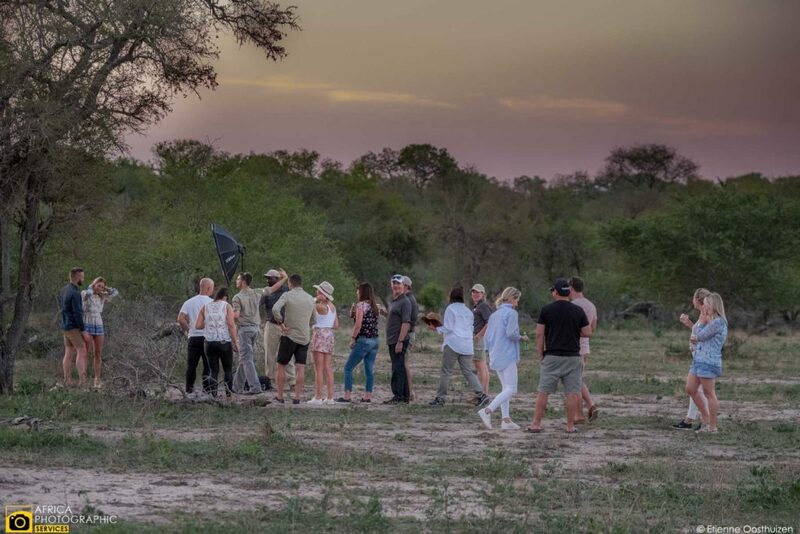 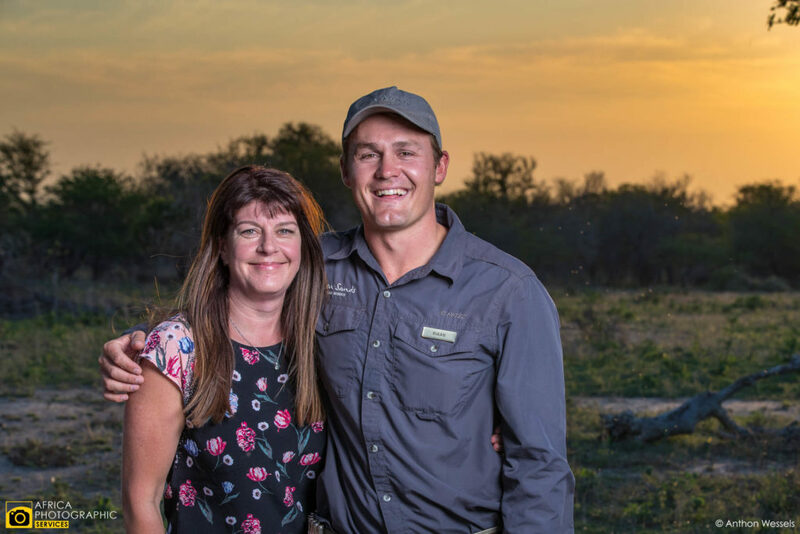 So Last month we were presented a unique idea to a exclusive travel group visiting the Sabi Sands. 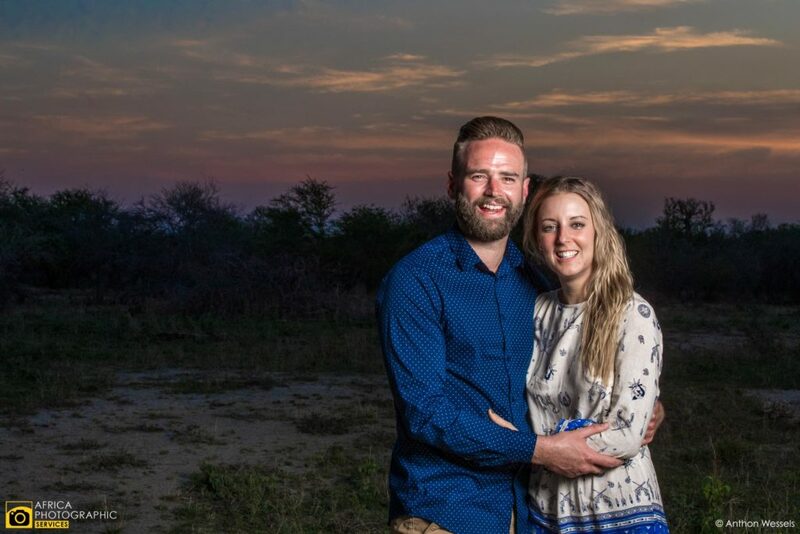 We created a Pop Up Portrait studio to photograph all the couples traveling in the group. 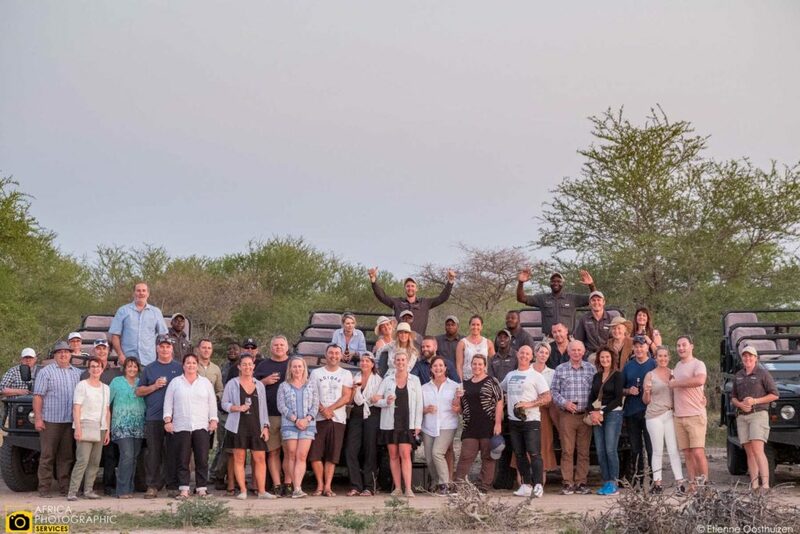 It was part of experiential gift that the travel agents wanted to gift thirty clients. 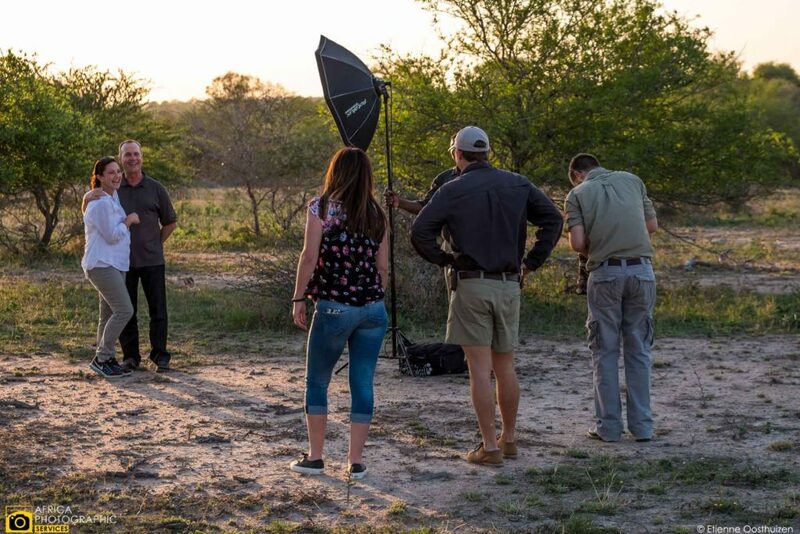 So we sent 4 photographers to 4 different lodges between the Sabi Sands and the Kruger, to setup and capture these portraits. 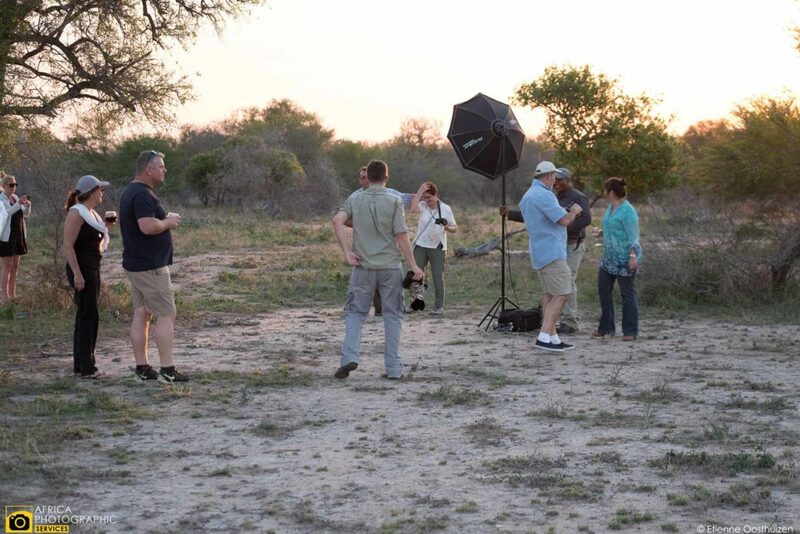 Safari portraiture photography has dramatically increased in recent times. 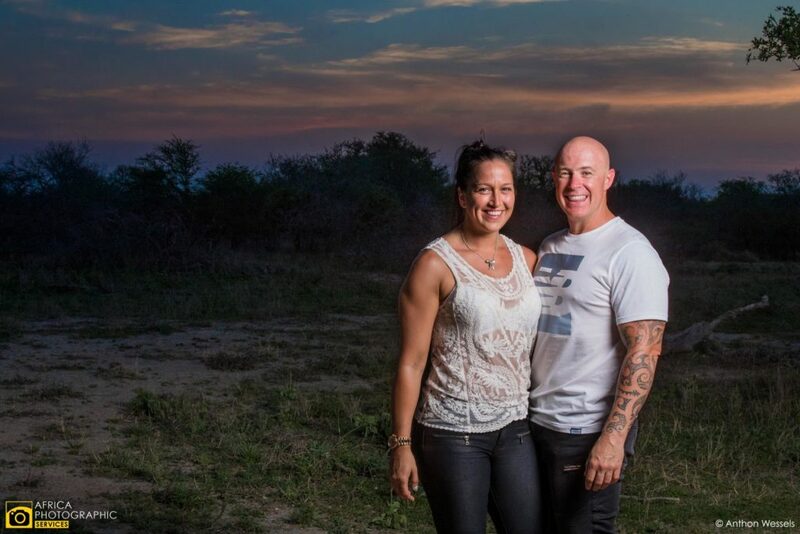 It captures memories of families and couples at their happiest, away from daily routines of home life. 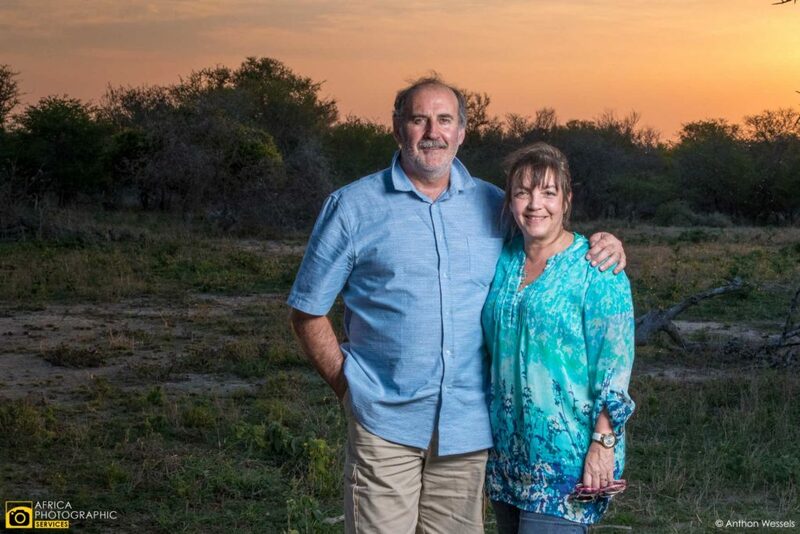 An African safari is an adventure holiday that brings out the child in all of us. 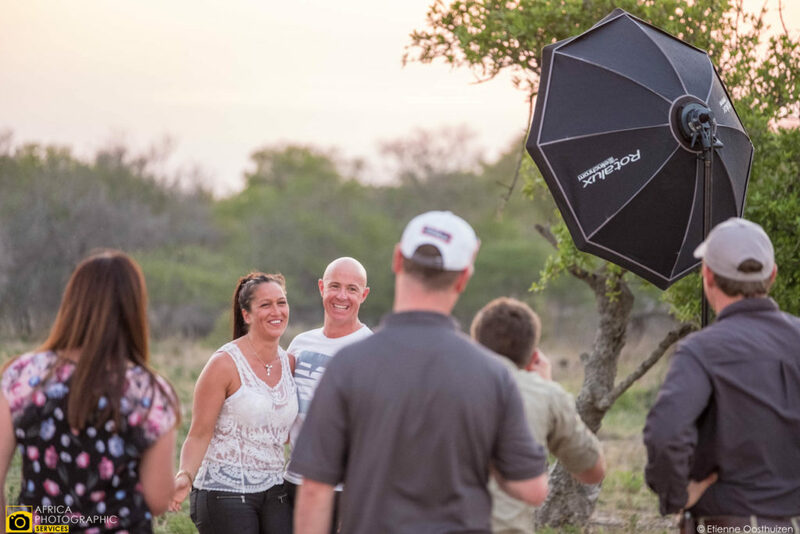 So photography becomes a vital way to remember these truly special memories. 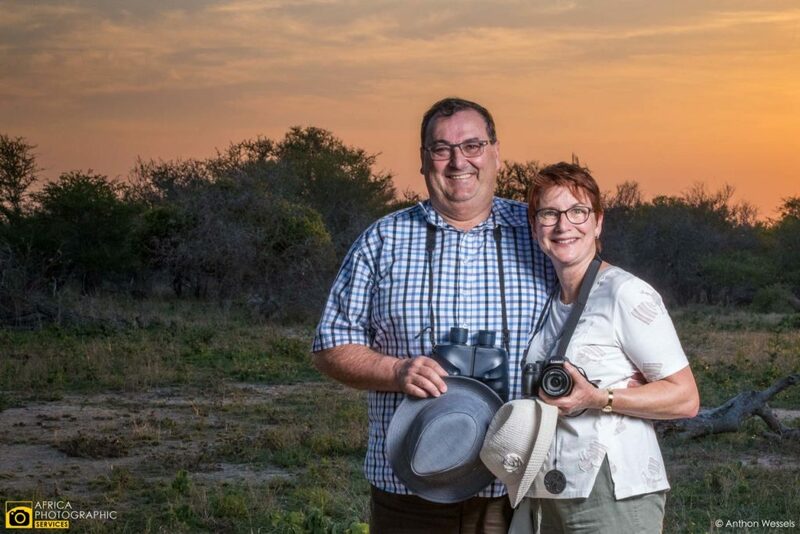 What better way is there to capture the whole experience than to bring in a photographer to document or create memorable photographs of the whole safari.